Broadlands Park Residential Care Home is a beautiful country Manor House, registered for the care of elderly residents. 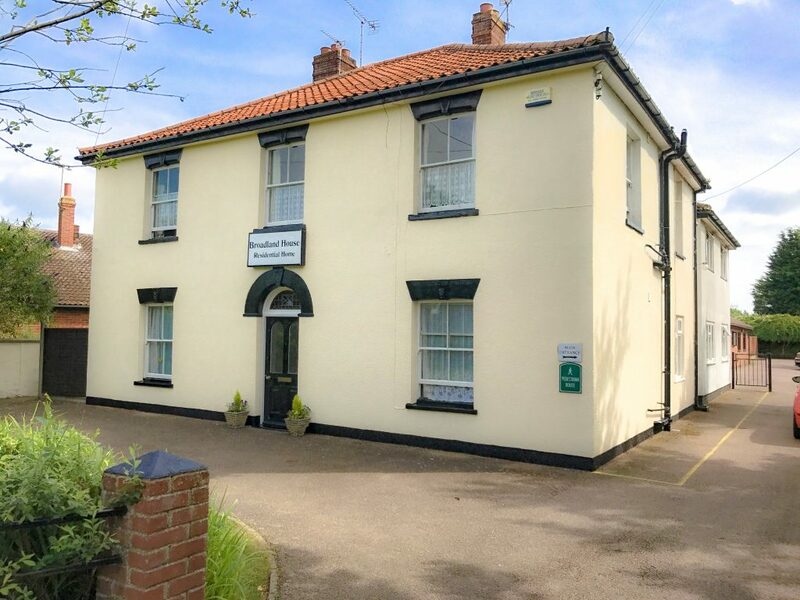 Martham Lodge Residential Home for the Elderly is situated in a quite lane overlooking the village green in the beautiful village of Martham, on the edge of the Norfolk Broads. Broadland House is a Residential Care Home for the elderly. It is located in the heart of the Norfolk Broads at Potter Heigham. Hollyman Care Homes have 3 beautiful care homes in the picturesque Norfolk Broads all of which provide specialist person centred care for those living with any form of dementia. All staff that work within our homes are trained to support individuals falling into this category and provide respectful & tailored personal care. Broadlands Park is a beautiful country Manor House. 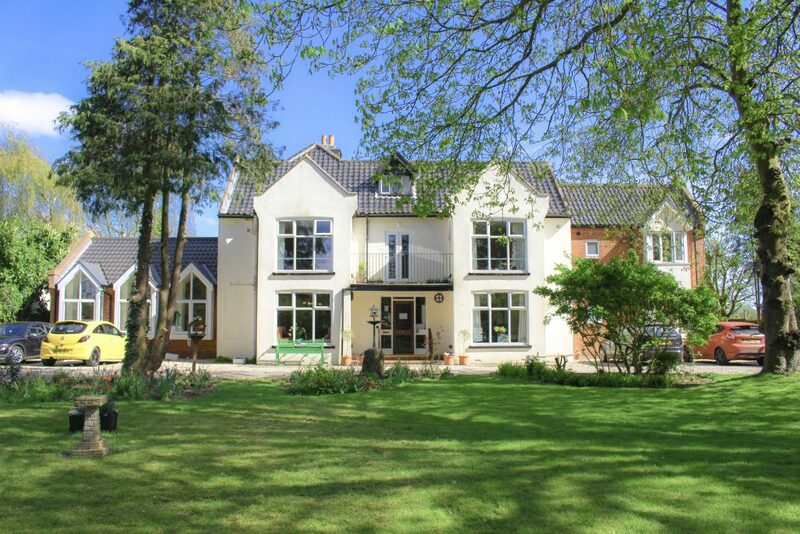 Situated in its own grounds, in the heart of the Norfolk Broads, offering privacy, independence and peace and quiet. The emphasis is very much on a homely atmosphere. Martham Lodge is situated in a quite lane over looking Martham’s Village Green. On the edge of the Norfolk Broads and close to the coast. Martham Lodge is an Elderly Mentally Infirm Home, offering specialist care for those with dementia and Alzheimer’s. Broadland House is a Residential Care Home for the elderly. It is located in the heart of the Norfolk Broads at Potter Heigham. 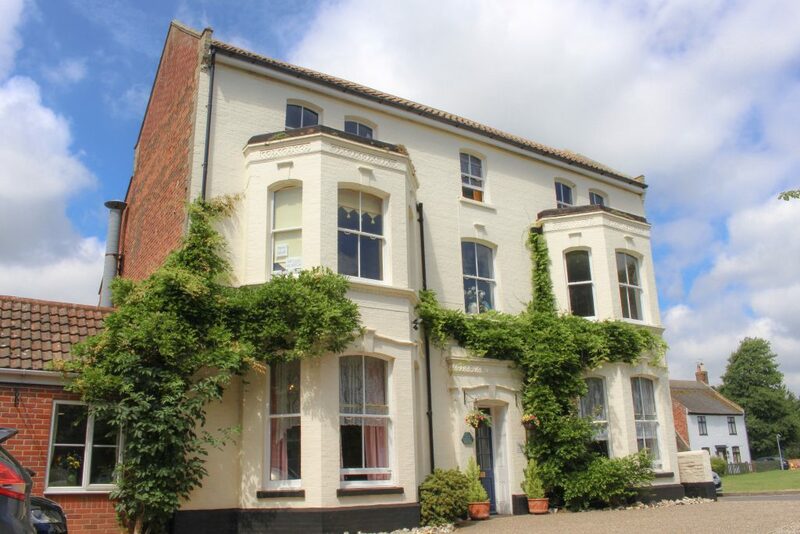 The objective is to run Broadland House as a ‘large family’ where rules & regulations are kept to a minimum. The proprietors Sue & Ray Hollyman have owned residential care homes for over 30 years. Working with the home managers Emma Johnson, Dawn Searle & Melissa Clifton their objective is to run large family homes where rules & regulations are kept to a minimum. 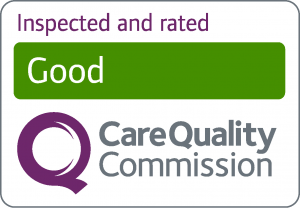 We’re proud to say our 3 homes Broadlands Park, Martham Lodge & Broadland House have been inspected and rated GOOD by Care Quality Commission. Click the image below to view our Hollyman Care Homes CQC Reports.